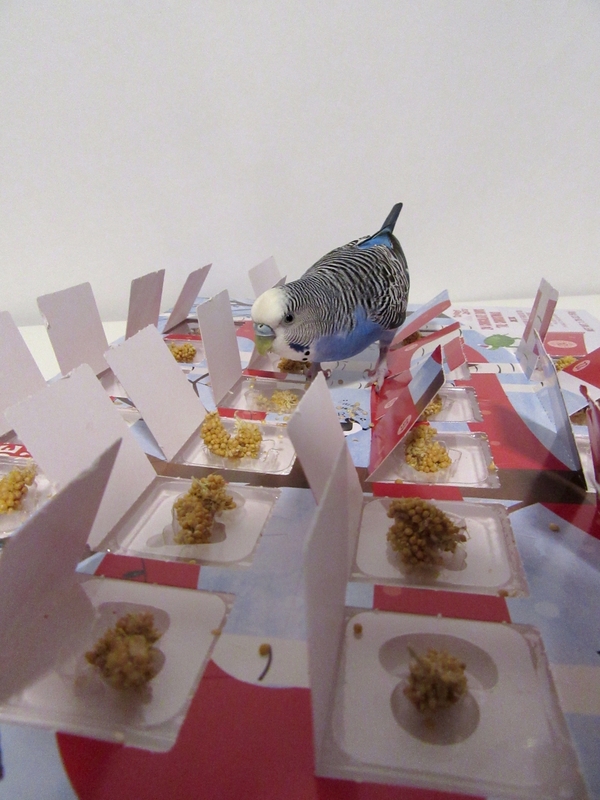 Posted on December 2, 2018 by Michelle M.
Cooper and her first Advent calendar – day one! Cooper! You’re only supposed to open one window each day! 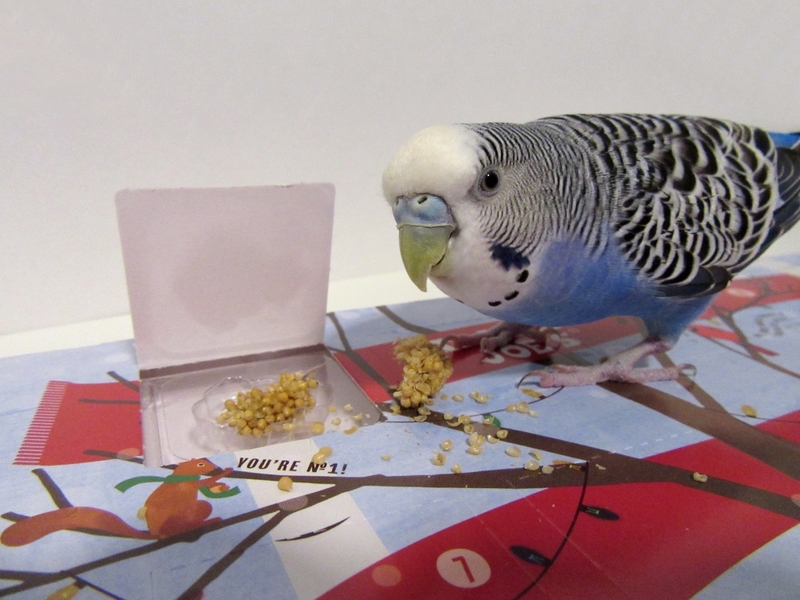 This entry was posted in Holiday Fun and tagged budgie, budgie Advent Calendar, Cooper, holiday fun, parakeet by Michelle M.. Bookmark the permalink. 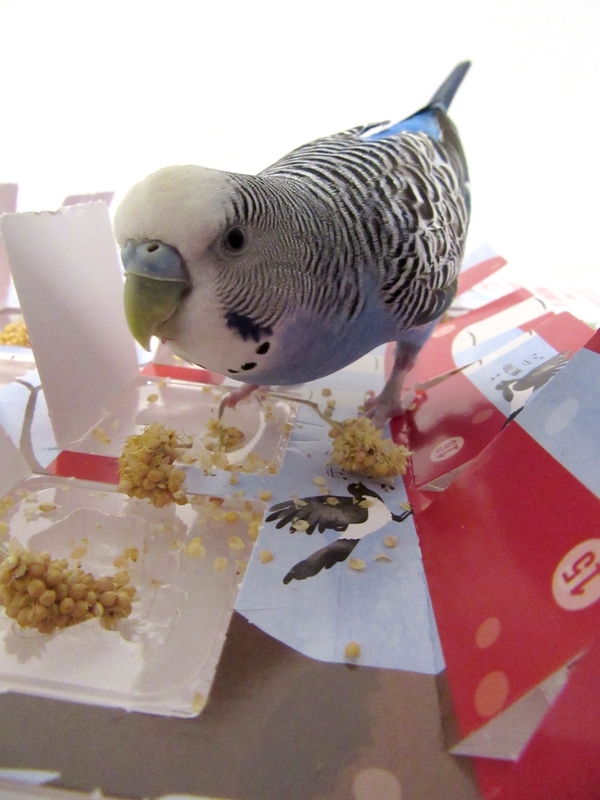 If she doesn’t eat the millet, someone else will!